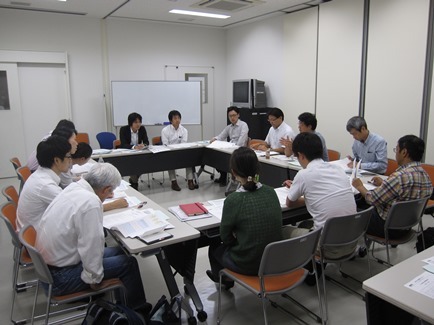 JRRN is undertaking joint study on waterfront collaborative nature restoration in Japan through partnership approach between river administration and Citizen's group, with experts and JRRN members. 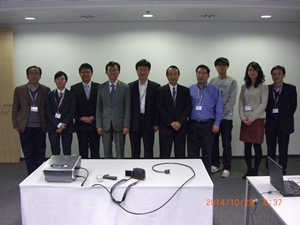 The third “Editing Committee on waterfront collaborative nature restoration cases” was held on 26 November, 2014 in Tokyo JAPAN. 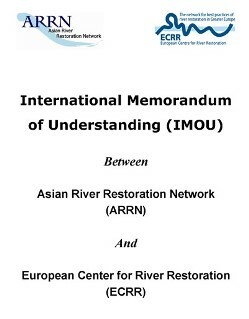 Asian River Restoration Network (ARRN) and European Center for River Restoration (ECRR) have agreed an International Memorandum of Understanding to establish long-term collaboration in fields which are compatible with the orientation of each network, and which are relevant to the technical, scientific and social interests and needs of the areas in which the networks are respectively located. On October 27 (Mon. 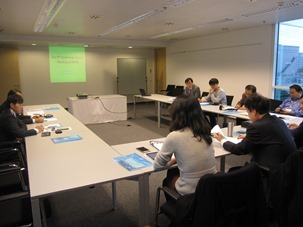 ), 2014, the “Ninth Governing Council Meeting” of the Asian River Restoration Network (ARRN) was held in Vienna AUSTRIA. 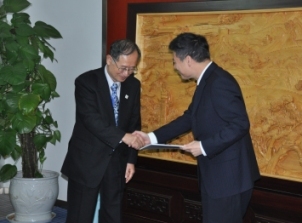 Following Prof. Zhiping Liu (ARRN Chairperson)’s greetings, ARRN and each RRN’s 2014 activities in China, Korea and Japan were reported. 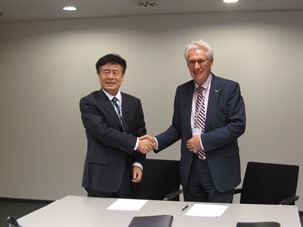 In the discussion and decision, ARRN’s future activities of the next one year, such as a side event in the 7th World Water Forum in Korea, further technical exchange with ECRR, and further expansion of the ARRN member were discussed. In this meeting, it was decided that the ARRN secretariat would be transferred from CRRN (China) to KRRN (Korea) in next April based on the ARRN charter. 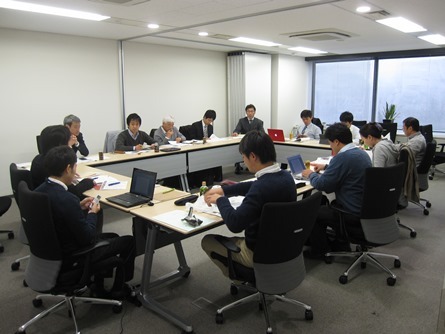 The second “Editing Committee on waterfront collaborative nature restoration cases” was held on 18 September, 2014 in Tokyo JAPAN. 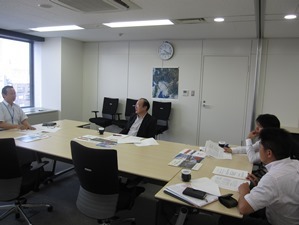 JRRN’s first board meeting in 2014 was held on 3 June, 2014 in Tokyo JAPAN. 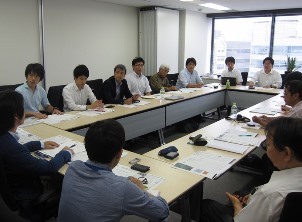 The first “Editing Committee on waterfront collaborative nature restoration cases” was held on 9 June, 2014 in Tokyo JAPAN. On September 10 (Tue. 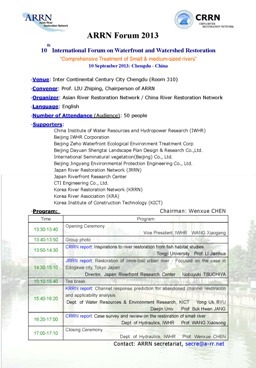 ), 2013, the “Eighth Governing Council Meeting” of the Asian River Restoration Network (ARRN) was held in Chengdu CHINA. 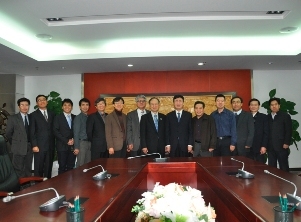 Following Prof. Zhiping Liu (ARRN Chairperson)’s greetings, ARRN and each RRN’s 2013 activities in China, Korea and Japan were reported. In the discussion and decision, ARRN’s future activities of the next one year, such as revision of river restoration guideline, further technical exchange with international river restoration networks, next ARRN forum 2014 etc. were discussed. 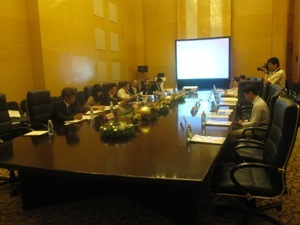 In addition, next secretariat and fund were also discussed for further expansion of ARRN. On November 24 (Sat. 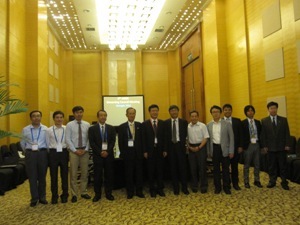 ), 2012, the “Seventh Governing Council Meeting” of the Asian River Restoration Network (ARRN) was held in Beijing CHINA. 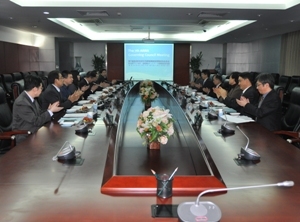 At the beginning of the meeting, ARRN and each RRN activities in China, Korea and Japan for the past one year were reported. Next, new ARRN chairperson and new ARRN secretary general was elected and appointed respectively. The transfer ceremony of the ARRN secretariat from JRRN to CRRN was also performed successively. 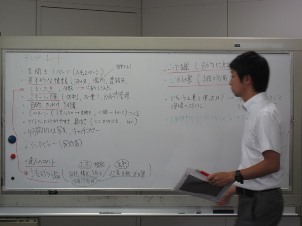 In the discussion and decision, ARRN’s organization structure for the further expansion including charter revision and “ARRN action plan 2013” were discussed. “PRAGMO: Practical River Restoration Appraisal Guidance for Monitoring Options” was published by the River Restoration Centre (RRC) in November 2011. This book is a guidance document that aims to assist all practitioners involved in the process of setting monitoring protocols as part of a river restoration project. 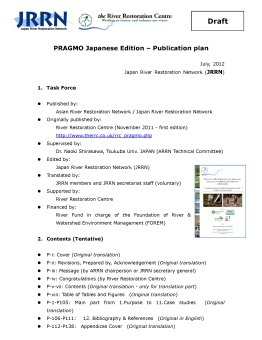 JRRN launched “Publication project of Japanese edition of PRAGMO” supported by the River Restoration Centre (RRC) in August 2012. Japanese edition of PRAGMO will be published on line in November 2012. 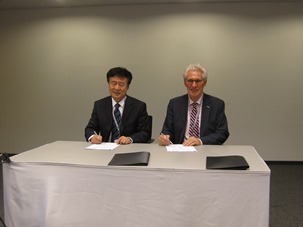 This project is also supported in part by the River Fund in charge of the Foundation of River & Watershed Environment Management (FOREM), Japan.